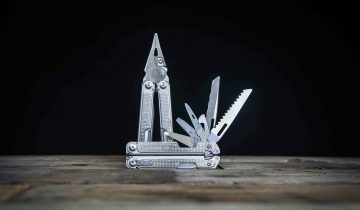 When I was a green Blade HQ employee, I thought paracord was just used for making survival bracelets and wrapping knife handles (oh, young grasshopper… you had so much to learn). 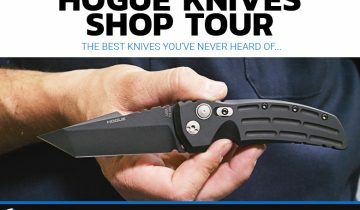 Now, however, I consider myself to be more of a yellow Blade HQ employee, as my knife and gear knowledge has expanded significantly. 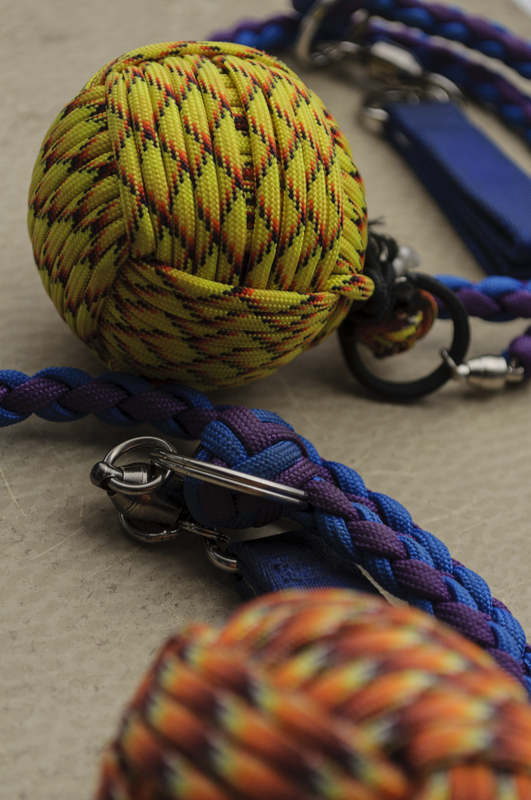 Some of this is due to our customer Richard who is like the Michelangelo of paracord. I wanted to feature a few of the things he’s made. Some are fairly common while others might just blow your mind. As a side note, anyone know what the opposite of being “green” would be? —Red? Orange? Maybe for Blade HQ it should be blue. …Life is so complicated. 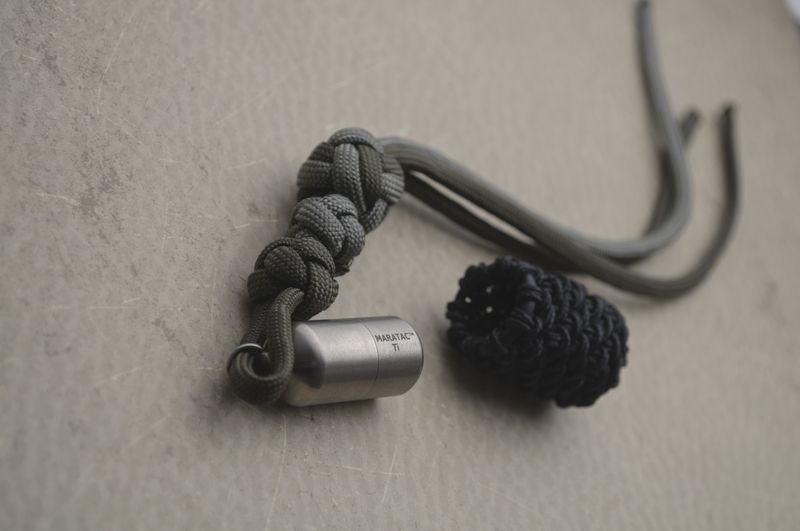 This paracord hoss is basically famous. It won first place in the paracord contest at our 10-year anniversary and grand opening party. Does that surprise you? It shouldn’t. It took Richard 550 feet of paracord, 50 hours, and probably some numb fingers to finish this whip. 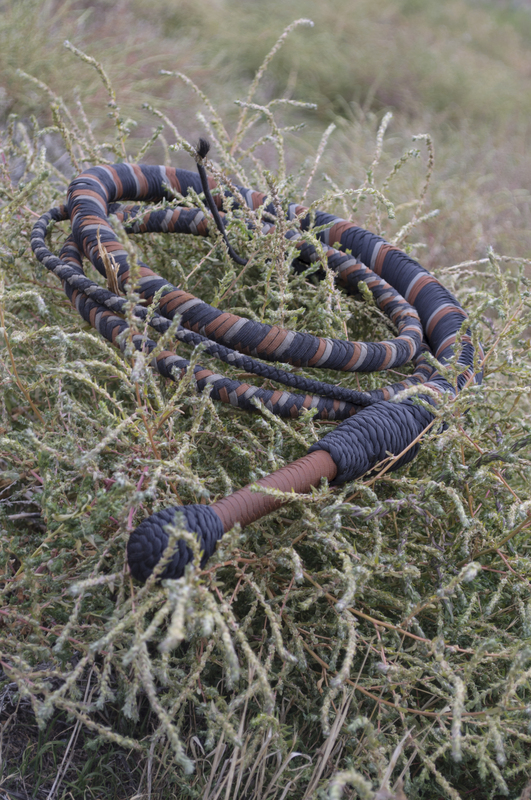 It is constructed entirely with paracord with the exception of a copper pipe that rests in center of the handle and extends to the start of the whip for stability. It looks pretty cool, and it’s fun, too. Some people get really good at it. 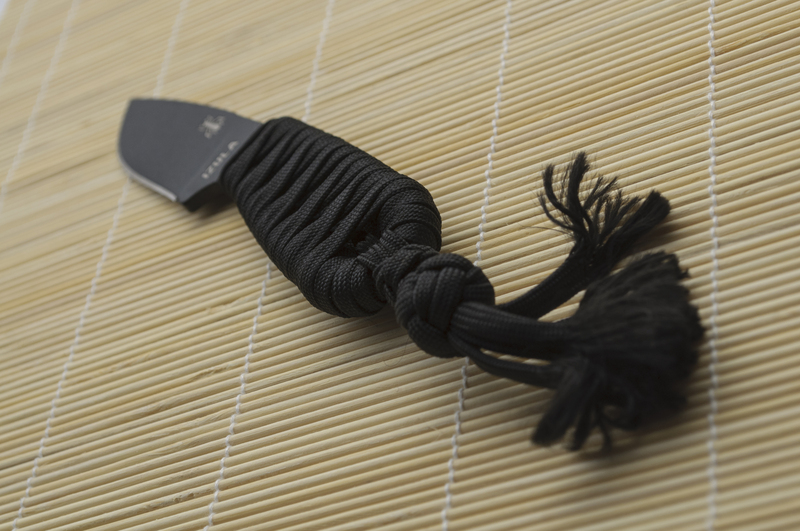 This is pretty self-explanatory, but this is a katana stitch on an Izula. It looks pretty cool. The peanut lighters are without a doubt the most popular lighters here at Blade HQ. They are quality, compact, and just awesome in general. It’s seems only fitting that Richard would give his lighter some paracord love in the form of this basket weave. What crazy paracord creations have you made? Post some pictures for us to see! 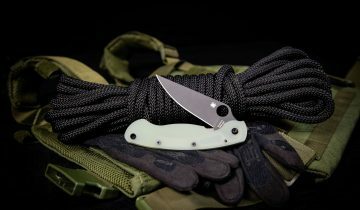 Don’t forget: you can find all the paracord you could ever want at Blade HQ. Be sure to check it out! If Richard is the given name of Stormdrane then You know I’m sure. 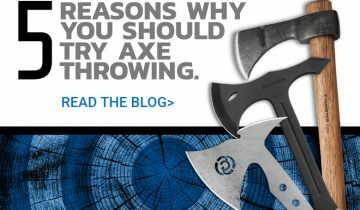 If not check out Stormdrane’s blog. The man has an absurd level of skill with knots and turning 550 cord into amazing things. Rich told me he learned how to do the basket weave for his peanut lighter on Stormdrane, although it still wouldn’t surprise me if I found out they were one and the same, haha. Dude has skills!